4/11/2011 · To keep the brownies fresh longer, wrap each brownies individually in plastic wrap, then place the brownies in a resealable plastic bag. Place the bag into the freezer, where they’ll stay good for up to 3 months. 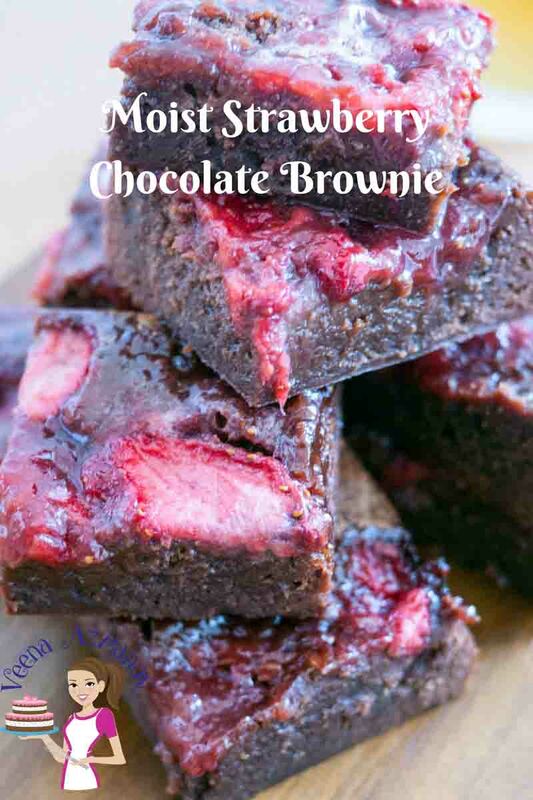 Leave the brownies at room temperature or thaw them in the microwave when you’re ready to eat them.... Shirley O. Corriher's Bakewise discusses fudgy vs. cakey brownies. The key is the proportion of fat and chocolate to flour. 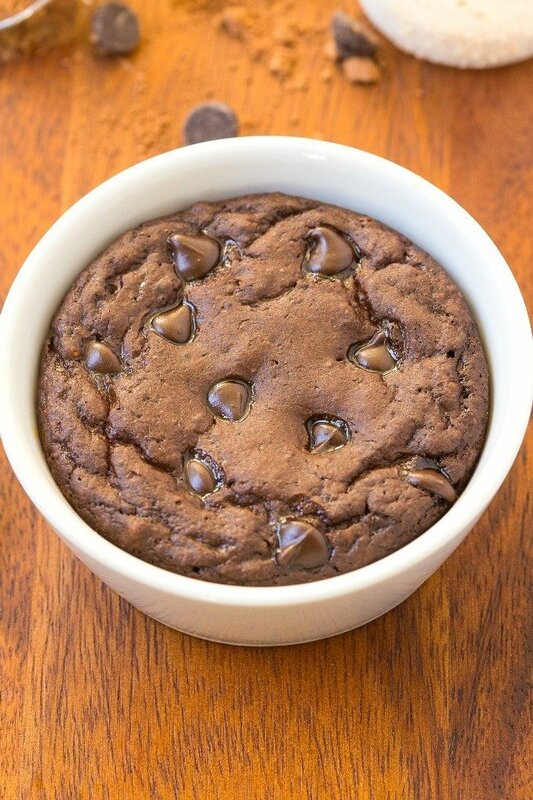 Fudgy brownies will have less flour than normal; this will give the brownie less structure via gluten, and gooey middle. 22/09/2008 · How to keep brownies moist? This will reduce the amount of surface area exposed to the air, and help keep them moist. If you do have to cut and remove them from the pan, put them onto a serving plate, and then before covering them tightly with plastic wrap, put a slice of sandwich bread in with the brownies. The brownies will absorb moisture from the bread, and retain their moistness... We have been eating these homemade chewy brownies for every meal, well almost. 🙂 You see, I have very high standards when it comes to homemade brownies. I want them to be like the box mix, only they are better because they are homemade. 22/09/2008 · How to keep brownies moist? This will reduce the amount of surface area exposed to the air, and help keep them moist. If you do have to cut and remove them from the pan, put them onto a serving plate, and then before covering them tightly with plastic wrap, put a slice of sandwich bread in with the brownies. The brownies will absorb moisture from the bread, and retain their moistness how to keep sliced cucumbers crisp These brownies are best served chilled as they are very moist. 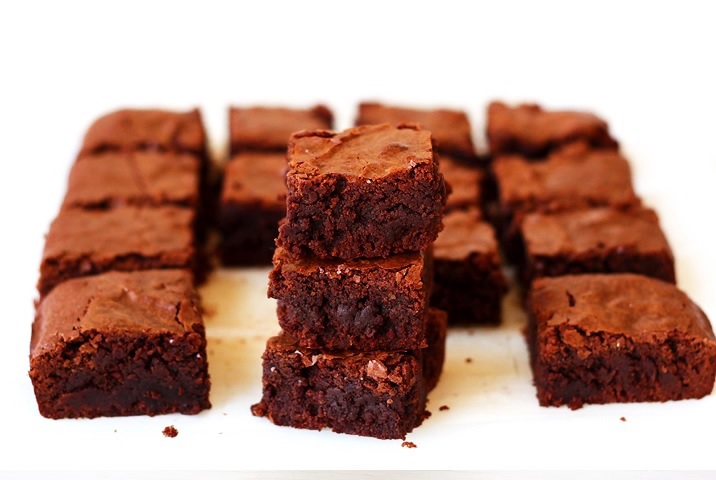 Brownies stay fresh, stored in an airtight container, in the fridge for up to 1 week. They also freeze well for up to 3 months. Those hardened brownies you left out overnight without proper storage probably look and feel completely inedible. But these chocolate bricks can usually be revived and restored to their moist and flavorful glory with a simple fix -- sliced bread and an airtight container.